The route of 2014 travels along the bike and foot paths from Bussum to Amsterdam and is a beautiful journey! 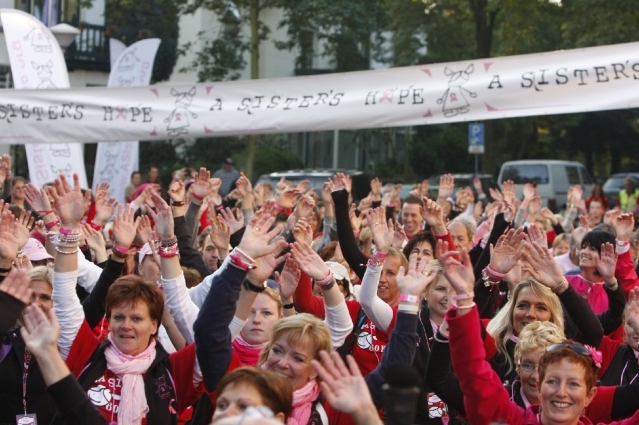 A Sister's Hope 60K is a two-day walk Oct. 11&12, 2014. The trail is suitable for all types of walkers, including Nordic walkers. This is a challenging event in two ways: 1) training for and completing 60km 2) raising a minimum of €1500. # 60km: We hike 30km per day. This is a distance that requires training; you do not want to attempt 30km per day without training for it. # €1500: €1500 sounds like a lot because it is, and that is how we can do something big about breast cancer. Research is expensive and funding is desperately needed. Volunteers/crew members also are encouraged to raise funds, though it is not mandatory. €50 fee: This fee covers some of the costs of the event, including your A Sister's Hope registration t-shirt and closing ceremony shirt, our support during the year in helping you reach the training and fund raising challenges, and everything you need during the 60K Walk Weekend. Volunteers/crew members also pay €50 registration fee. One in eight women will face breast cancer in their lifetime. In every 200 breast cancer diagnoses, one is a man. 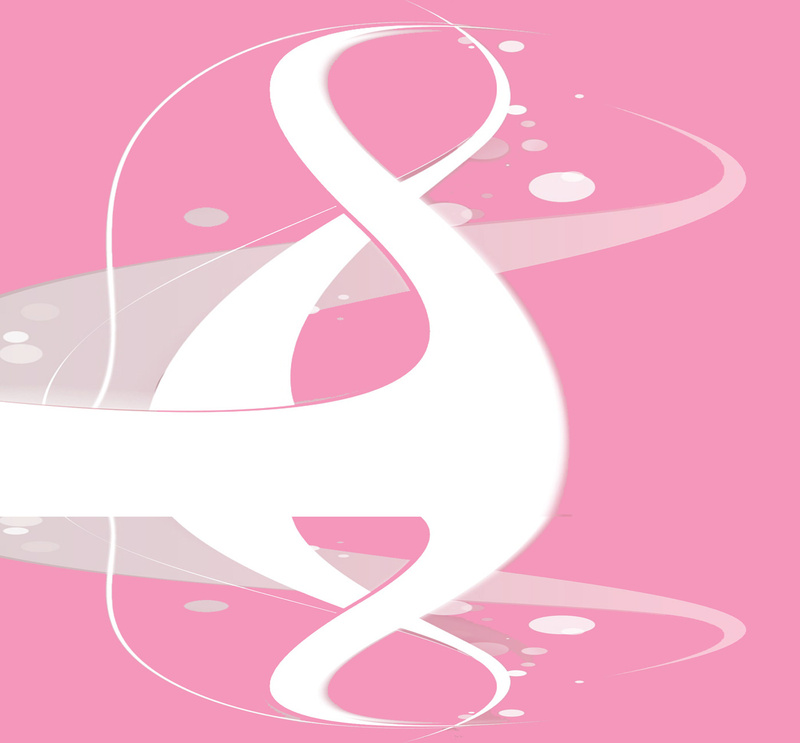 Researchers each year grow closer to curing breast cancer, yet it still is too late for some. Research requires funding. That is where A Sister's Hope steps in to help.